Carpet removed, and paneling removed. Oranage drywall was behind the paneling. [url=http://gal.redsquirrel.me/images/house_purchase/july-3-09_to_july-9-09/houserenovations_002 (2).jpg][img]http://gal.redsquirrel.me/thumbs/lrg-439-houserenovations_002__2_.jpg[/img][/url] Basement Carpet removed, and paneling removed. 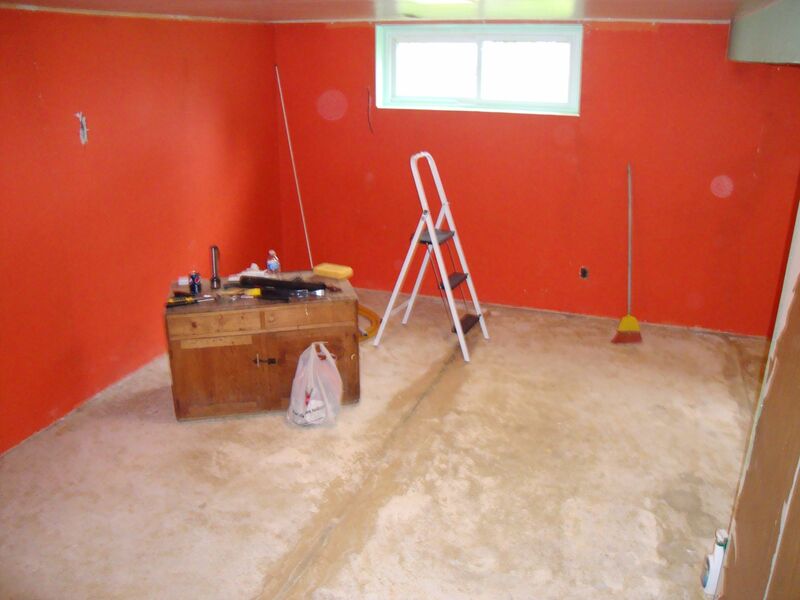 Oranage drywall was behind the paneling.